Dropbox has been around for almost 10 years and while it faces though competition from services that are more secure and that offer advanced features, it is still a very popular choice. If you are a Dropbox user and want to enjoy better syncing capabilities, you can consider Dropsync. This app allows you to sync folders on your device to your Dropbox account, taking advantage of the 30 days file updates that Dropbox supports. What makes Dropsync worth considering is that it offers strong synchronization functionality. The Camera Upload feature that the Dropbox app offers, uploads your camera files automatically. The problem is that if you delete photos from your phone, they won’t be deleted from your account as well, which will take its toll on your storage. You will need to delete them manually. Dropsync makes things easier thanks to its efficient synchronization. After installing Dropsync on your Android smartphone or tablet, open the app and link it with your Dropbox account. Choose the local folder that you want to sync. If you want to backup photos, select the DCIM folder. Choose the Dropbox folder where you want to save the files. Select the sync method. 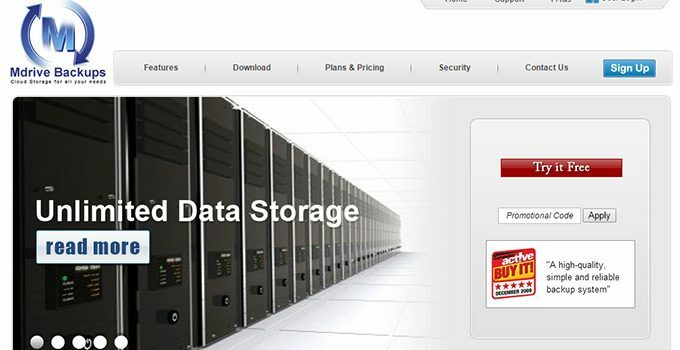 It is advisable to opt for Upload mirror, if you simply want to back up your files. This will create a copy of your local folder on Dropbox, instead of getting the files copied in the two directions. In the Settings menu, you can enable the Autosync option and the photos on your Android device will be backed up to your Dropbox account. The main reason for choosing Dropsync is that unlike the Dropbox app, it offers two-way automatic sync. The true two-way autosync function runs in the background without affecting other tasks. It also offers efficient performance and doesn’t drain your device’s battery. In fact, it monitors the battery level and your internet connection to adjust its performance to match your needs. Apart from offering two-way sync mode, it supports other options like Upload only, Download only, Download mirror and Upload then delete. Dropsync’s autosync can be configured according to your needs. You can choose how often you want it to sync. If you want to access advanced features, it is advisable to opt for the Pro version of the app. Apart from offering the functionality of the free version, Dropsync Pro is free from ads, allows you to upload files over 10MB and you can also sync multiple pairs of folders. In addition, it lets you sync your whole cloud account with a folder in your device, passcode protection for the app settings is also available and you can get data synced fast with the smart change detection feature. 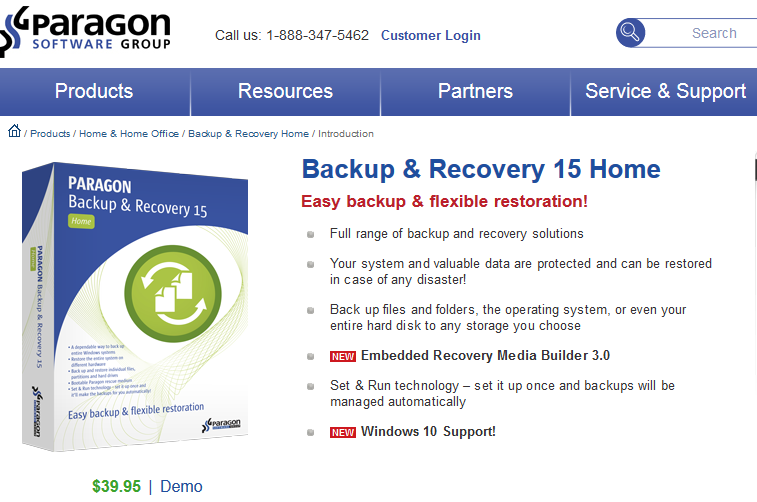 The Pro version costs $4.99 and it is the right option if you also want to back up videos. I work as a network administrator by trade, and love to follow technology trends and developments. I spend some of my free time as a freelance writer, but when I am out and about, I enjoy camping and anything to do with outdoors and nature. It feels good to just disconnect from time to time. Cloud Storage Reviews Copyright © 2019. 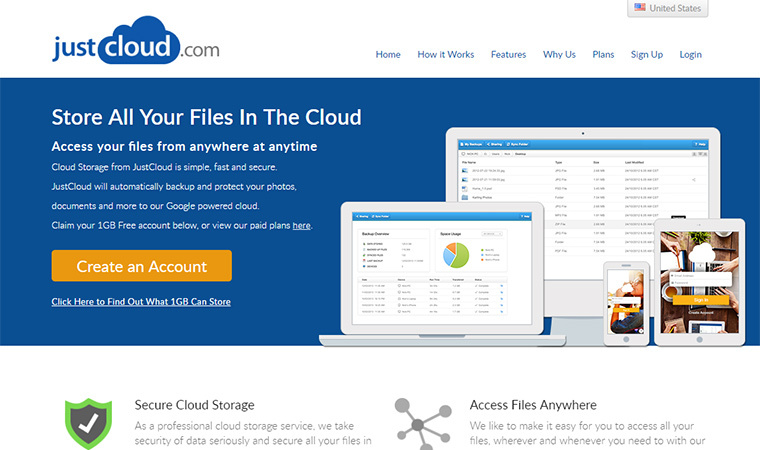 Copyright © 2015 cloudstoragereviewed.com. All rights reserved.